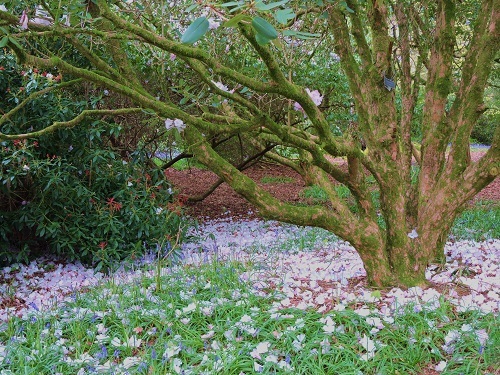 For six weeks during the flowering season, from late April to Early June, a special woodland oasis is open. 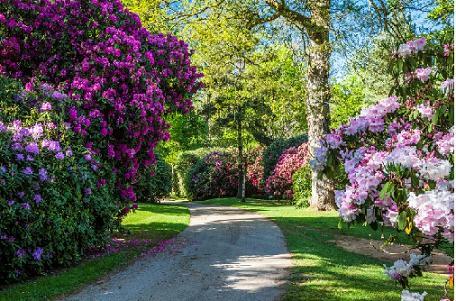 Located two miles from Bowood House, the Rhododendron Walks are a spectacular stroll through a blaze of colour. 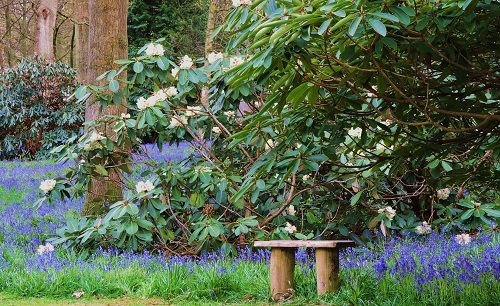 As the visitor walks along the rides, each step opens up a new vista of breathtaking beauty, from the minute detail of the individual flower to the grand sweep of colour formed by hundreds of shrubs surrounded by a carpet of bluebells. 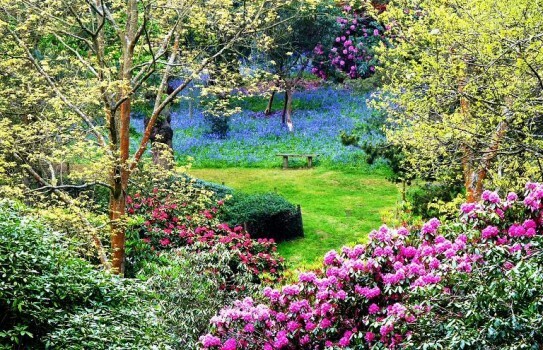 Only nature could create such a profusion and harmony of colours. Editor's note - This is a great place to visit - allocate at least 2 hours. 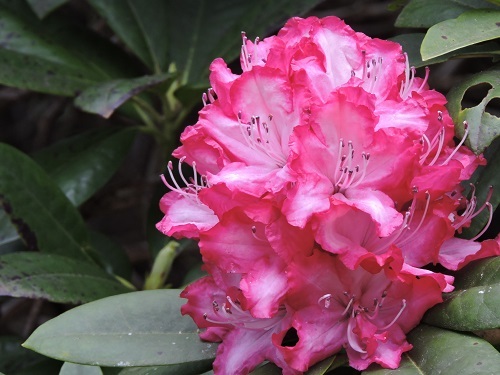 2019 - Please telephone or visit our website to check on the progress of the flowering season. 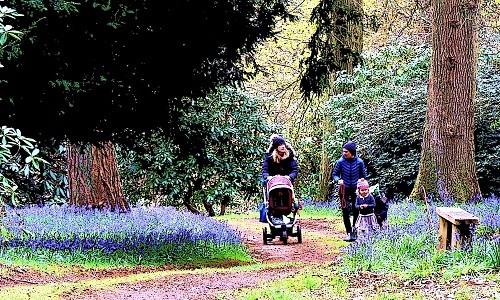 The gardens are situated on the road to Devizes from the town - about 3 miles. Dogs on leads welcome. Scheduled to open late April.